Each Great Harvest Bakery owner has their own take on the concept of “giving generously to others” from our Mission Statement. For the MacFadyen family, it’s all about doing the right thing. 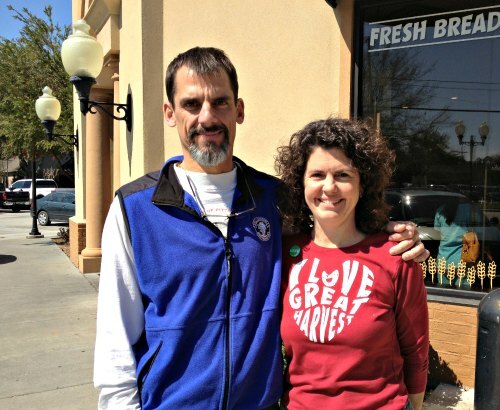 JP and Michelle MacFadyen own the Great Harvest Bread Company in Lafayette, the first green-certified restaurant in the state of Louisiana. Michelle says that came about when they had an “Ah-ha” moment. They decided that the way they live personally should be reflected in their business life. 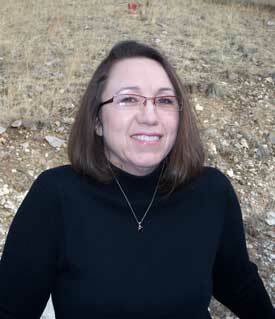 “At home, we are teaching our children about taking care of the earth,” Michelle says. 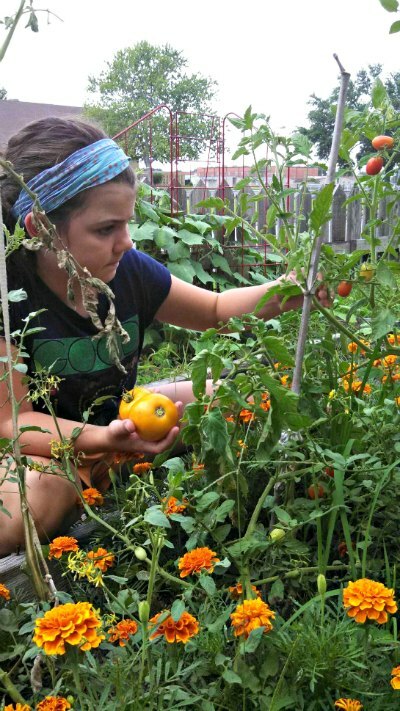 The family garden helps them to learn where food comes from and how it is grown…the best being the food that is grown closest to home…in their own backyard! They also prepare foods with the kids from their local CSA so they are exposed to other unique vegetables. The family has “energy fast” days where they use no electricity or energy (except the refrigerator so food doesn’t spoil). And, rather than have a refrigerator full of plastic bottles, each kid has their own uniquely decorated water bottle to refill without the waste. To translate this into their business life, the couple worked with the Green Restaurant Association (GRA), an organization striving to create an environmentally sustainable restaurant industry, to become certified. JP says they could have just gone about doing it themselves, but having an organization that could help them make the right decisions and monitor their progress was critical. “We wanted to know that we were doing everything we could and staying on the right path.” To maintain their certification, the MacFadyens must have continual improvement each year. What Are Some Things They’ve Done for Green-Certification? Installed energy-efficient lighting and kitchen equipment. Implemented a full scale recycling program. Use non-toxic cleaning chemicals and soaps. Outfitted sinks with low flow faucet aerators (which are 75% more efficient than conventional options) to help conserve water. For day to day operations at Lafayette’s neighborhood bakery, it’s about conservation across the board when it comes to waste, water and electricity. 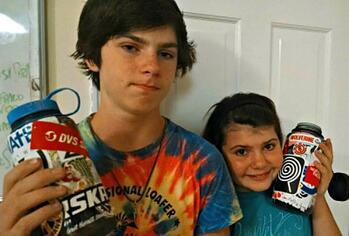 They purchase unbleached and recycled packaging, but no Styrofoam products. Reusable Great Harvest totes are available for just $1. 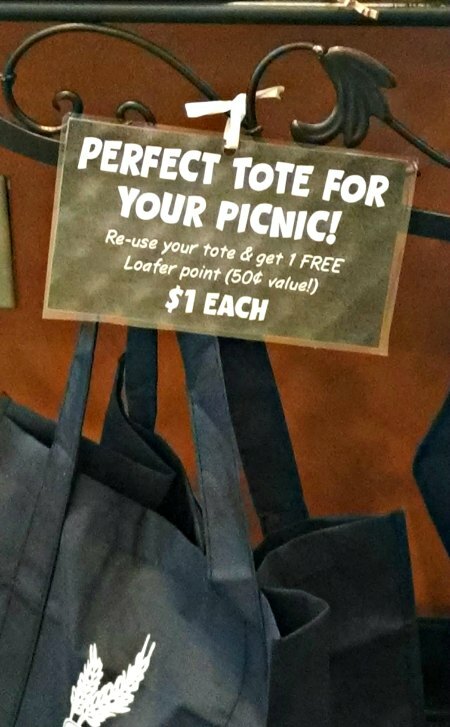 Each time a customer uses their tote, they get a free punch on their bread card which is a $ .50 savings. They also buy as many local products as possible and most of their sandwich and salad produce comes from Fresh Pickins, just across the street. Can a Successful Franchise Also Be a Green Business? I'm Kayla Conner and I accidentally found Great Harvest almost seventeen years ago while searching for a cup of coffee! Who knew that what I'd find was phenomenal bread and the some of the nicest, most generous people in the world. I thought, hey... sounds like a great place to work! So, I joined the team at the franchise office. 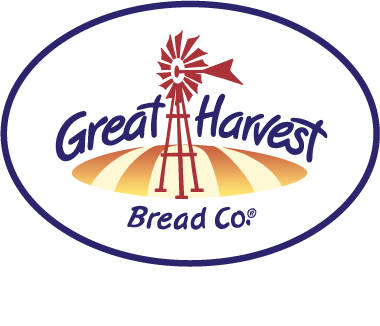 As a Post-Tracker and Bakery Advisor for Great Harvest, I travel to bakeries and cafes in all parts of the USA helping them with whatever they might need to improve their business. Whenever I'm asked what I like most about my job, the answer is simple... "hugs from franchise owners when I leave them to travel to the next location." Those relationships are what energizes me get up early in the morning to catch that next plane or drive late at night to the next hotel. So, even on days when the security lines seem endless, I can't imagine doing anything else.